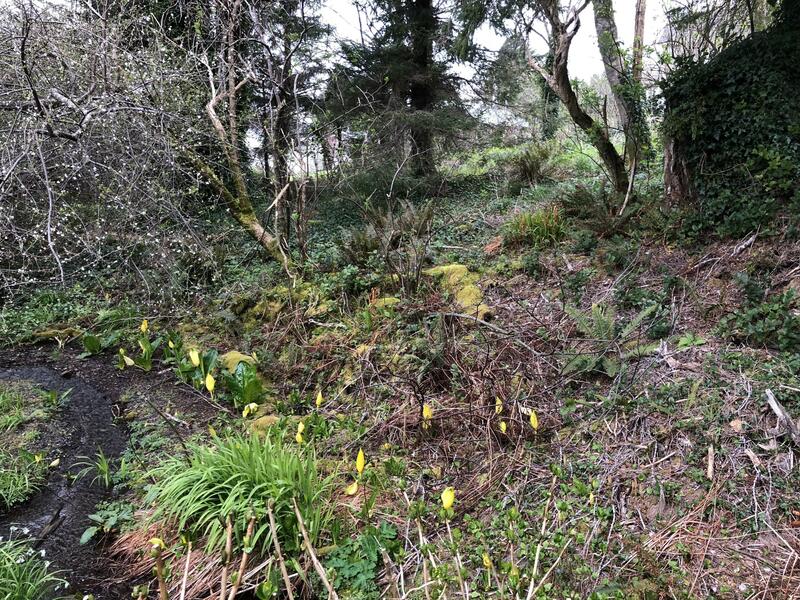 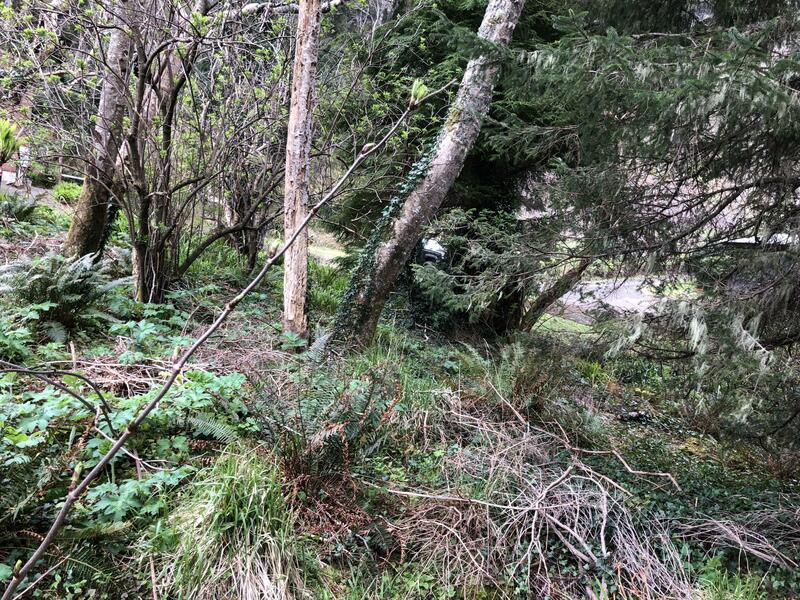 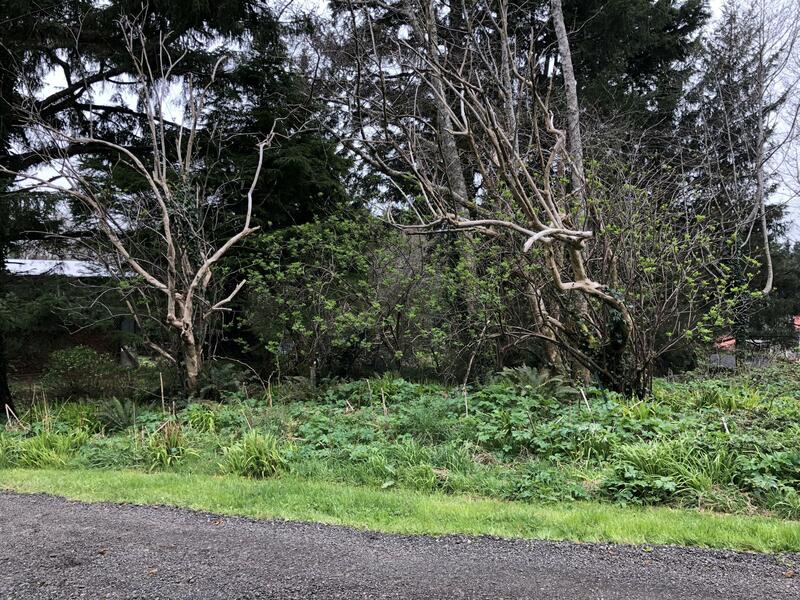 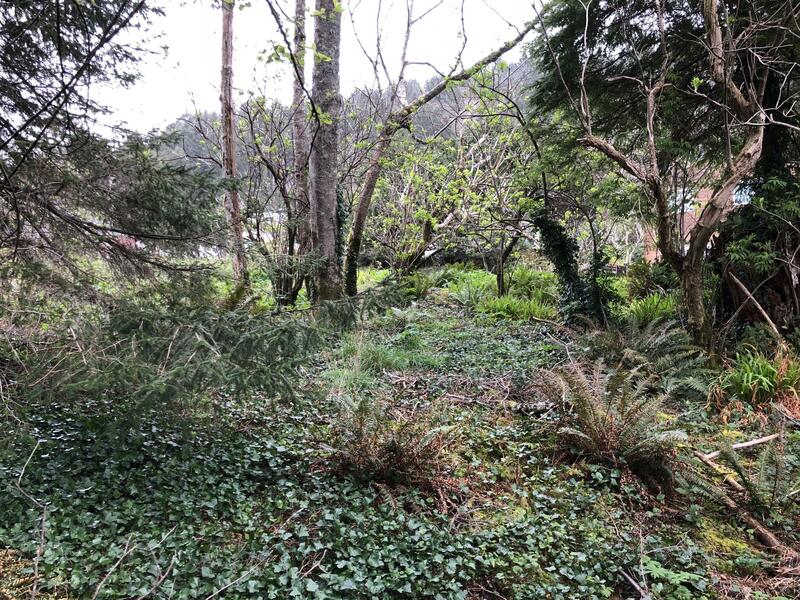 Possible views from from the second story on this lot, located in Yachats, just a couple minutes from the beach, river and local shopping/dining. 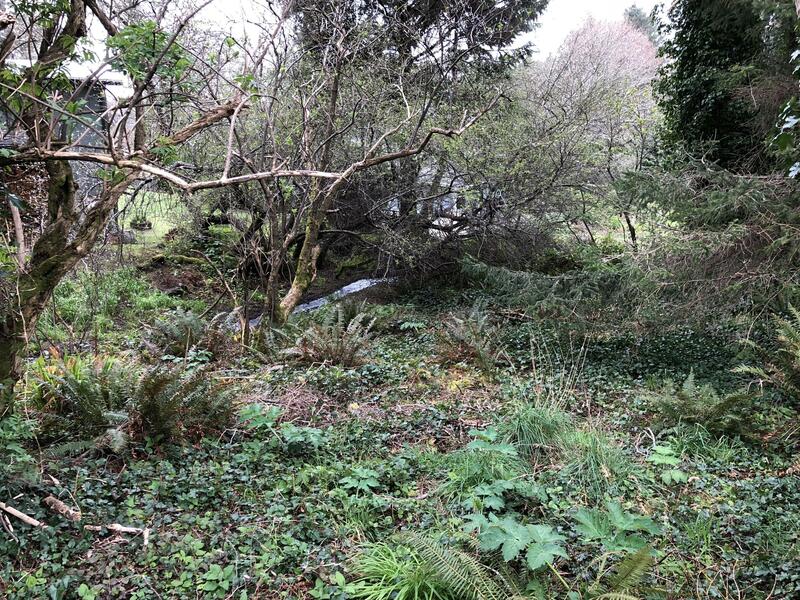 Creek runs through the Southern part of the property. 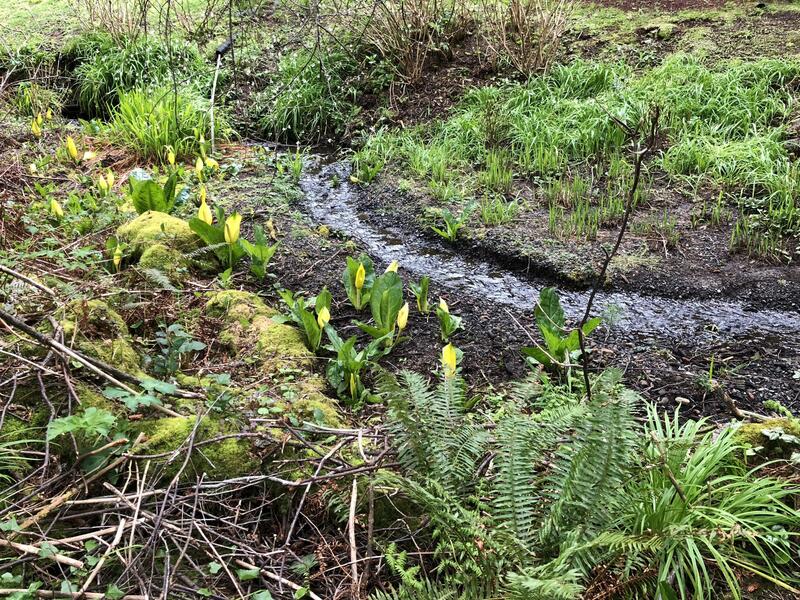 Check with city regarding sewer.